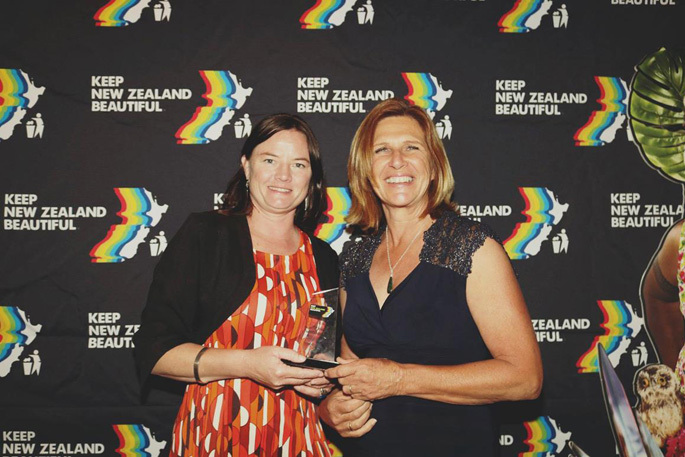 Jenny James and Judy Rooney, representatives from Plastic-Free Coromandel Town who won the Community Group Award at the 2018 Beautiful Awards. Businesses, community groups and individuals are encouraged to showcase the brilliant work they do for the environment, by entering the Beautiful Awards. The awards, run by Keep NZ Beautiful, recognise environmental excellence and positive actions to protect and enhance our local environments. Last year Plastic-Free Coromandel Town won the Community Group Award, along with the Thames-Coromandel District Council’s new Hot Water Beach toilet winning the Plumbing World Best Loo Award. 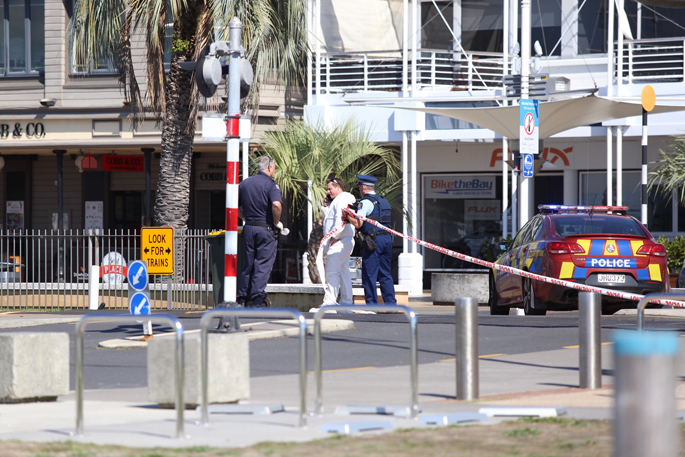 “Coromandel, let’s get behind this again,” says Mayor Sandra Goudie. This annual competition is open to all individuals, environmental groups, schools, businesses and councils. The 17 official awards are across five categories, including Individuals, Communities, Businesses, Places, Small and Large Towns and Cities. Entries are valid for projects, campaigns and initiatives which have been completed between August 1 2018 and 31 July 2019 unless otherwise stipulated in the outlined criteria. Entries close Wednesday July 31 2019.